Whether you're getting ready to start your career, looking to finally use your degree in ag education, or just wondering what opportunities are out there for someone with a bachelor's degree in agricultural education and a Missouri teaching certificate, you've come to the right place. You can find information about current openings for agricultural education instructors through an online resource called MoTeachingJobs. 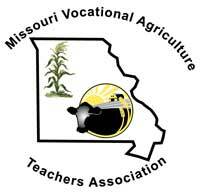 Missouri boasts a total of 500 Agricultural Education Instructors. This number does not include agricultural education staff at the state department of elementary and secondary education or university professors at institutions that provide agricultural education training. 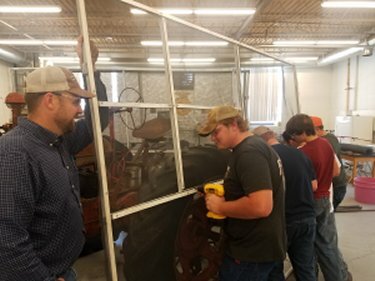 Over the past several years, openings for ag ed instructors have outpaced graduates from Missouri universities offering agricultural education degrees. Statewide openings include retirements, teachers changing schools, new ag ed programs, and those leaving the profession. To compare, there will be 46 students at the following Missouri universities who are student teaching during the 2018-2019 school year. Currently, 40 agriculture instructors in Missouri have been in their careers for more than 25 years, which means they are nearing retirement. By the numbers, the future looks bright for students who choose agriculture education as their careers.